Listen to the Georgetown Chimes! Every year, the active Chimes records around four songs that were important to them in that particular year, and an album is released about every four years. 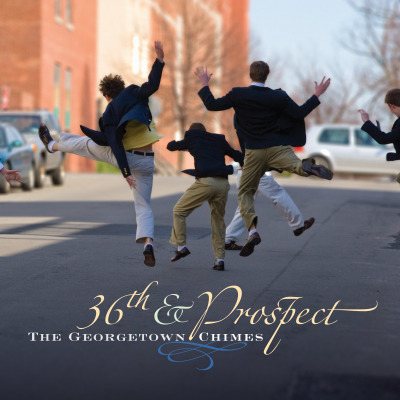 The Georgetown Chimes has produced 26 albums: here are the most recent four for sale.